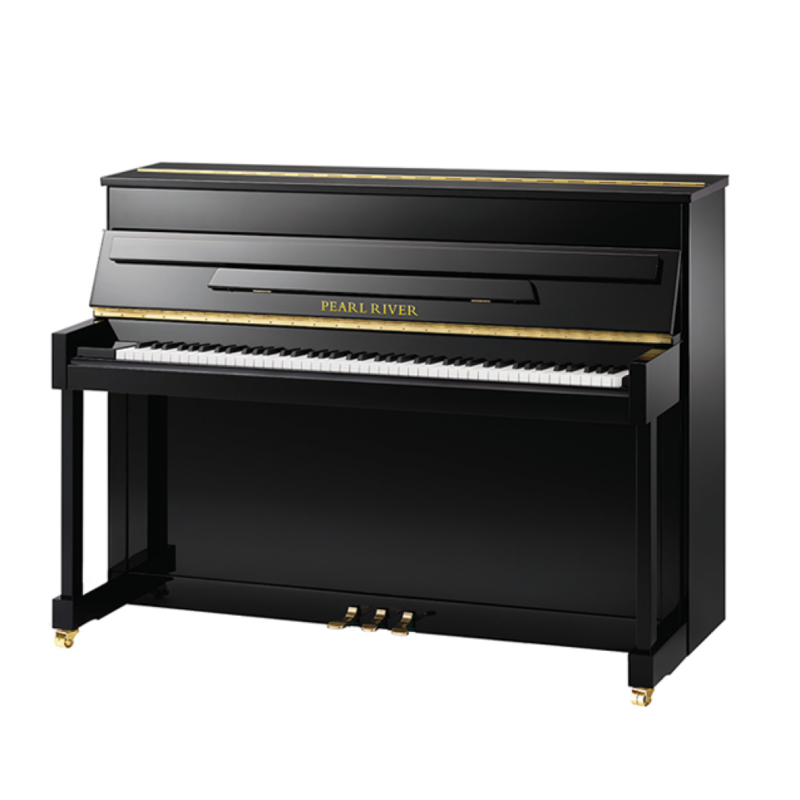 Pearl River Piano Group, based in the southern Chinese city of Guangzhou, is the largest piano manufacturer in the world. Established over 60 years, many world brands have featured pianos manufactured by Pearl River. Today the Pearl River brand is renowned as China’s leading pioneer for acoustic and digital piano quality, production technology and value for money. Pearl River is the only government-appointed ‘National Technology Centre of Enterprise’ in the music industry and was the first Chinese piano factory to secure ISO9001 certification for Quality Management Systems and ISO14001 for Environmental Management Systems. 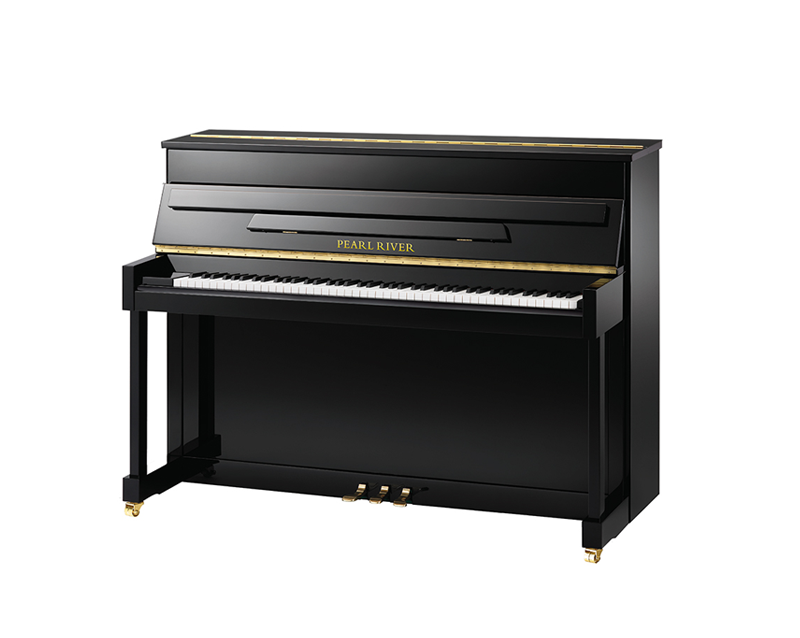 The pianos in the EU series have been designed by European master piano makers. They feature a resonant tapered solid spruce engineered soundboard, light and responsive Pearl River action with all wood parts, braced back, sand-cast iron frame, German strings, vertically laminated maple bridge, synthetic ebony sharps, deluxe twin castors and fittings.